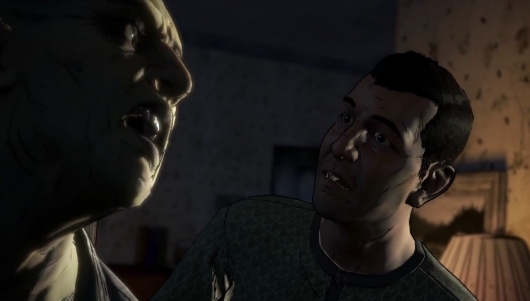 Telltale Games’ The Walking Dead season three begins today with the release of not one but two episodes of the new five-episode season, titled The Walking Dead: A New Frontier. 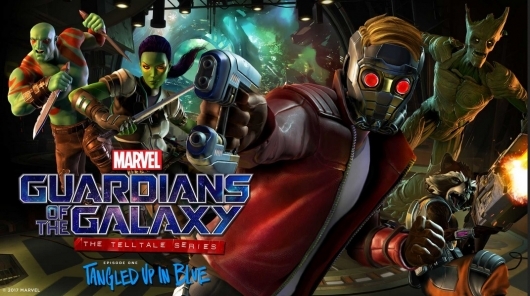 Watch the launch trailer for the new season right here if you haven’t seen it yet. If you’re familiar with the series, you’re aware that you make choices that change how your story plays out. You’re also aware that you were able to import your season one save file before beginning season two to fit whatever happened to the characters in your first season playthrough. 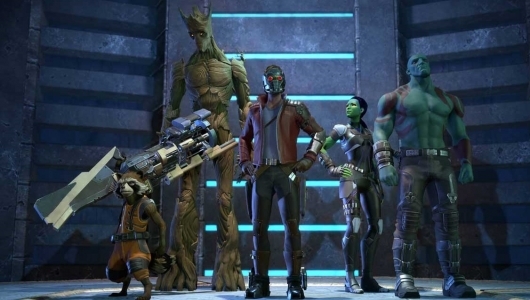 That feature returns for season three, but unfortunately many people played the first two seasons on an older console such as Xbox 360 or PlayStation 3, and will be playing A New Frontier on Xbox One or PS4 if they haven’t jumped over to PC. 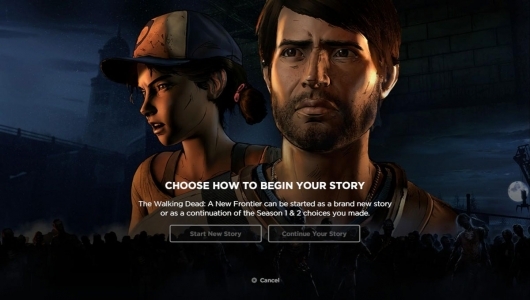 Thankfully Telltale has shared details on the options you’ll have, including starting with a clean slate or continuing your story. You can read that below. 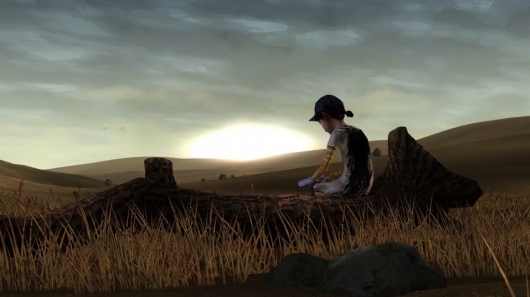 Season three of Telltale Games’ hit point-and-click take on The Walking Dead arrives in just one short week. And as we found out recently with the release of an extended first look at the game, the new season, officially titled The Walking Dead: A New Frontier, kicks off with not just one episode as it has in the past, but with two of the five total episodes. Instead of waiting until closer to December 20th, Telltale, like an excited child on Christmas morn’, has released a launch trailer for the new season a week early. The trailer includes new peeks at the season, and even a cameo from another familiar character to those who also watch AMC’s The Walking Dead TV series and of course those who read the comics all of these things are based on. Check it out below. 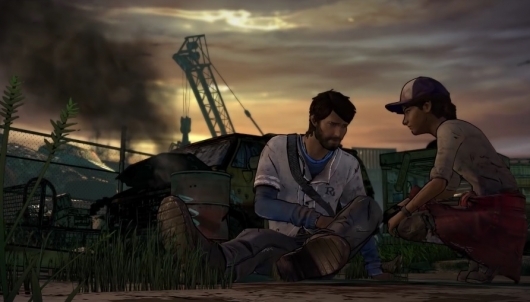 The third season of Telltale Games’ The Walking Dead is coming in hot! 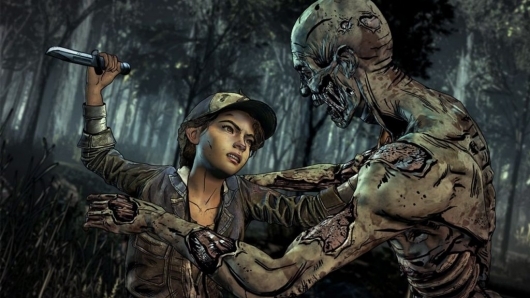 This summer we got our first peek at the new season, and just a week ago it was announced that the official title would be The Walking Dead: A New Frontier and that it would be released starting on December 20th. 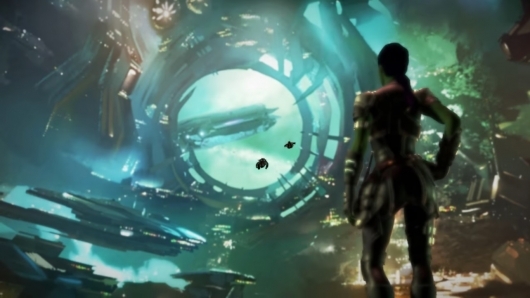 For The Game Awards 2016 last night, a new extended first look at the game was shared and can be seen below. It mainly focuses on one of the new characters and his family at the beginning of the zombie apocalypse. But it does jump ahead at one point and bring in an old friend for a cameo as well. 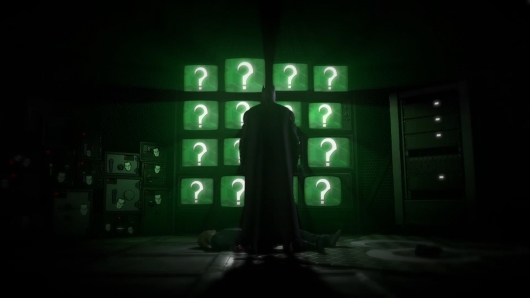 In addition to the extended first look, it was also revealed that the first episode of the five-episode new season will actually be a double-dose two-episode release. So instead of having to wait for four episodes to release after the first, you’ll get to binge the first two and only have to wait for three more.